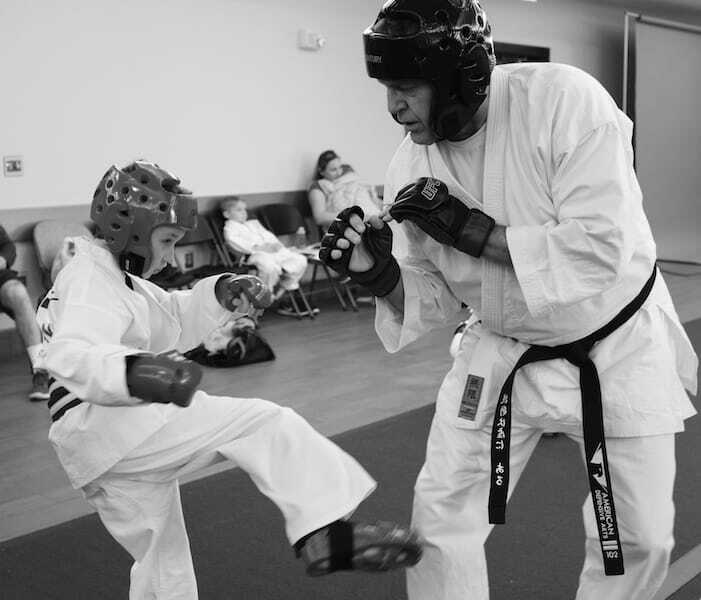 Our Kids Martial Arts Classes in Keller build confidence, respect, and discipline in students of all ages with the help of Karate and Aikido instruction that simply can't be beat. Get started or learn more today! 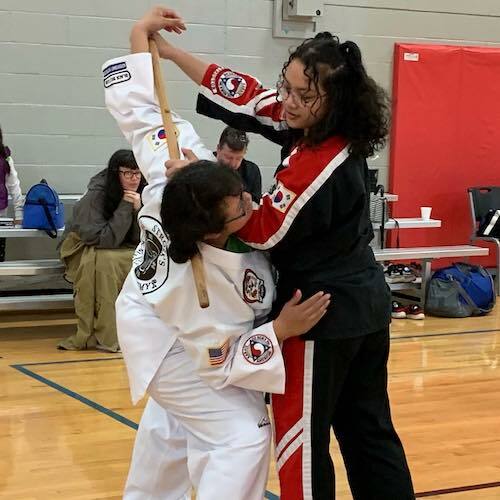 Take on our Adult Martial Arts Classes in Keller and benefit from the mental, physical, and emotional skills we offer everyday men and women. Our Karate and Aikido training is simply second to none. Learn more today! Stay prepared for any real-world situation with our Women's Self-Defense Classes in Keller. We're giving you the knowledge and awareness to stay safe no matter what life throws your way. Learn more today! Take the best Cane Jitsu classes in Keller and challenge your mind and your body like never before. We're helping men and women across the community enjoy the very best instruction around. Learn the ins and outs of Kali with our professional instruction at American Defensive Arts Academy. Join us in Keller today and master the skills of weapons-based self-defense. Perfect for all experience levels. Join us in Keller today for the best Aikido classes in town. We're proud to help people all across our community thrive with the best blend of fitness and self-defense training. 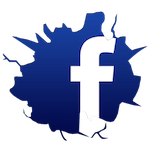 Learn more or get started now!